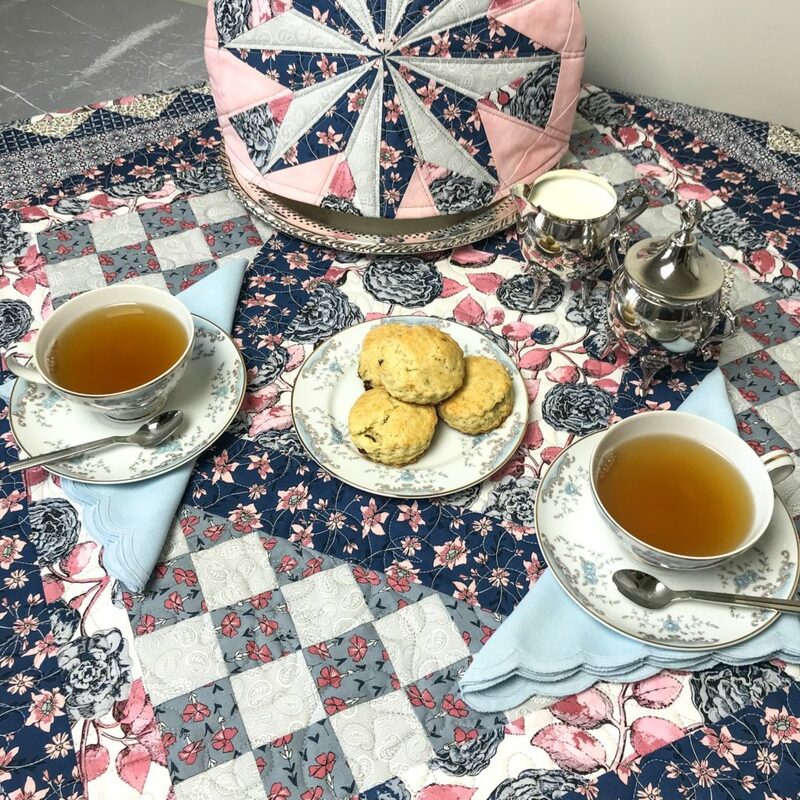 Our Sweet Stems Project Tour takes us to AUNT HENRI, where Vicki & Jessi are sharing their gorgeous Quilted Table Topper and Tea Cozy! 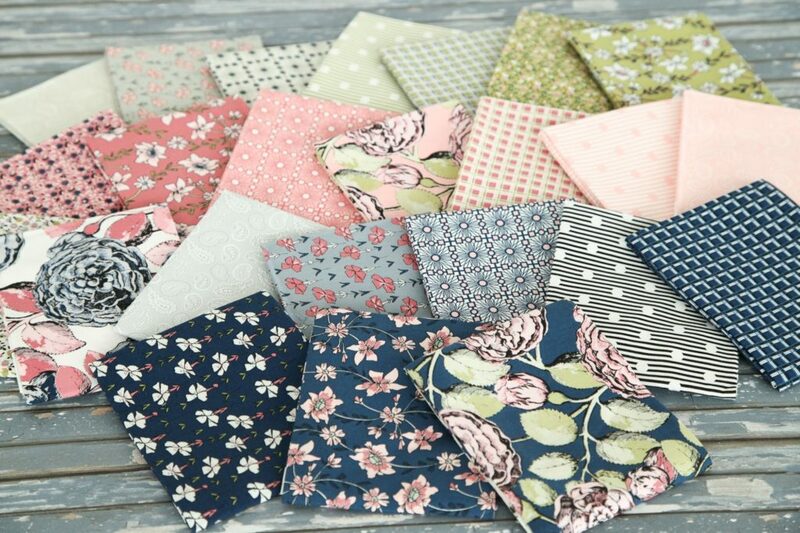 Both feature fabrics from Sue Daley & Gabrielle Neil’s newest collection, Sweet Stems. Beautiful! Hop on over to Vicki and Jessi’s BLOG for more photos and details about these projects, and be sure to follow them on Instagram @aunthenri. You’ll find Sweet Stems designers Sue Daley and Gabrielle Neil on Instagram @suedaleydesigns and @gabrielleneildesign. 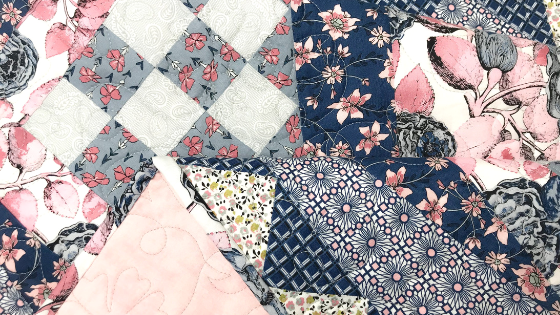 Sweet Stems, by Sue Daley and Gabrielle Neil, is available now at your favorite local and online quilt shops. Pick up yours today and share your makes with us on Instagram using #rileyblakedesigns #iloverileyblake #fabricismyfun, and be sure to tag us @rileyblakedesigns.